Quick, how many services or memberships do you subscribe to? Twenty? 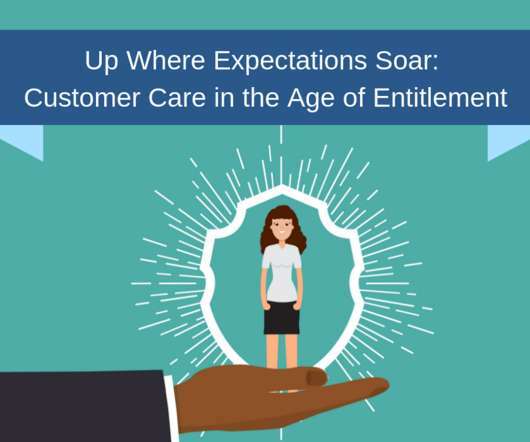 One negative customer experience may seem like a drop in the ocean of all your customer interactions, but it’s never that simple. Admit it, you love it when you’re handed that Starbucks beverage with your name spelled neatly and correctly on the side. Maybe that’s where it all started: that innocent coffee cup with the green mermaid staring back at you. 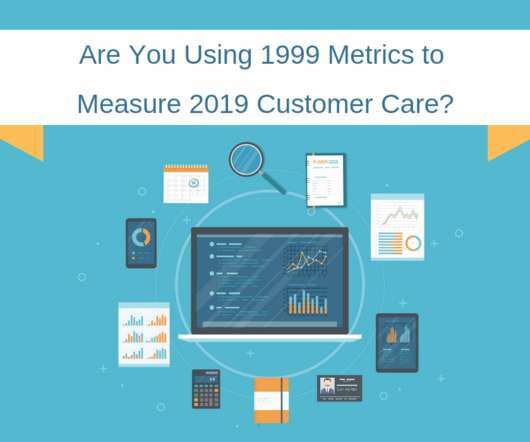 It’s 2019, which means contact center metrics from 1999 are almost old enough for their first legal beer (and already knocking them back in Canada.) 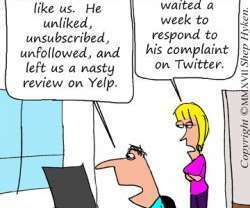 Those metrics were born in an era when customer service was a race, where whoever got to the finish line first (i.e. 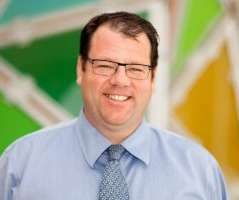 Sean Miller, Director of Workforce Management. 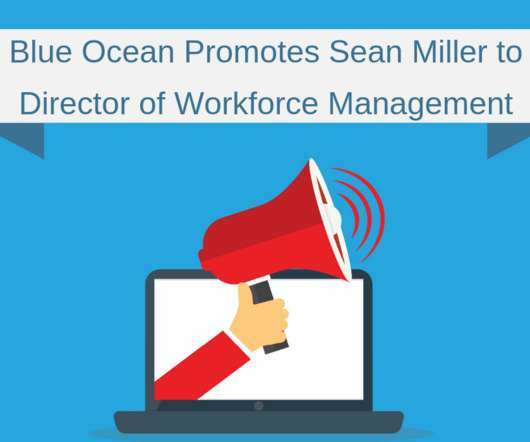 Blue Ocean, an award-winning provider of customer care solutions, announces that Sean Miller has been promoted to Director of Workforce Management. 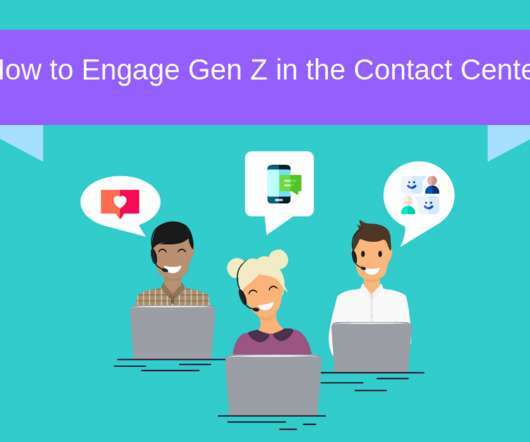 Quick, is Gen Z old enough to work yet? No checking Wikipedia…. Answer: Yes. While there is a bit of a gray area between where exactly Millennials stop and Gen Z starts, demographers pretty much agree that the starting birth years for Gen Z are in the late 90s. Let’s get real: once-transformative technologies that allowed businesses to respond to consumer needs with speed and agility no longer elicit the oohs and aahs they once did. 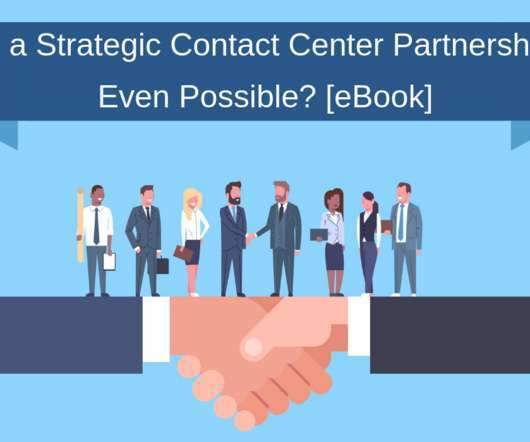 When it comes to customer experience, there’s a lot of cross-over between the hospitality industry and the contact center industry. We’re both in the business of earning a customer’s repeat business through the quality of the experience we deliver. 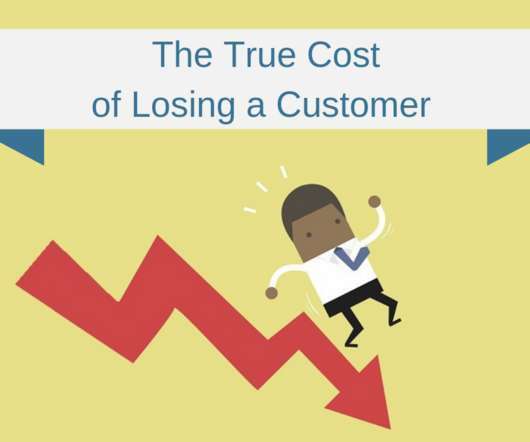 Did you know that 32% of customers worldwide will quit doing business with a brand – even if they love it – because of just one bad experience? This statistic from a PwC survey is an eye-opener for any organization that interfaces with customers on a regular basis. 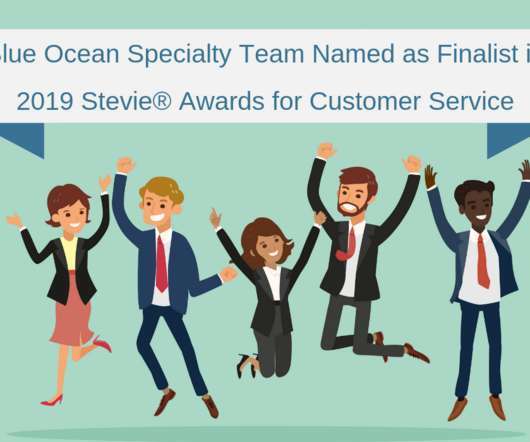 Blue Ocean, a world-leader in customer care solutions, was awarded a Silver Stevie Award ® in the “Customer Service Team of the Year – Recovery Situation” category in the 13th annual Stevie Awards for Customer Service. 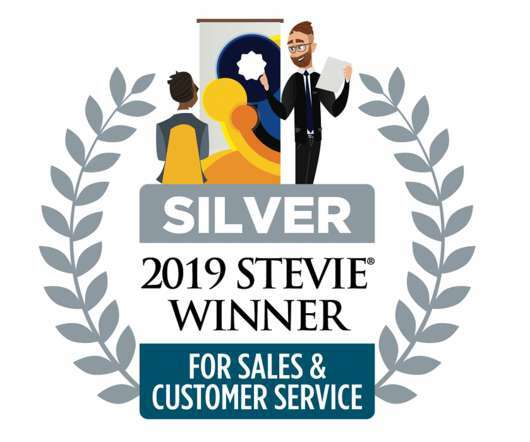 This is Blue Ocean’s second Stevie Award. You’ve got your game face on. 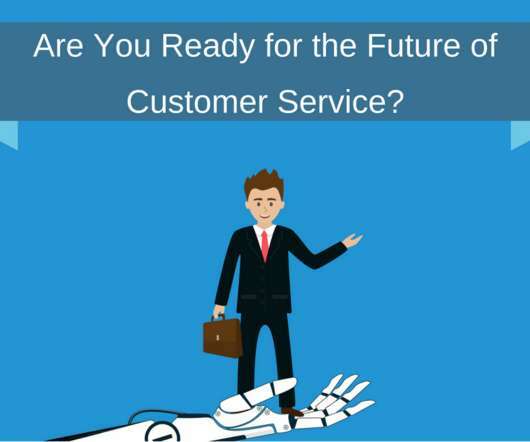 You’re prepared for the future of customer service. 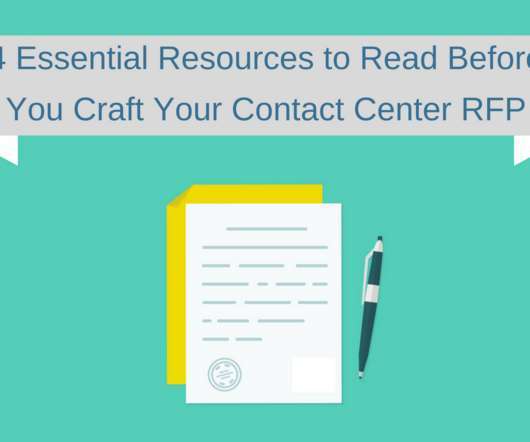 And you’re ready for your outsourced customer service RFP to hit the road and bring you some stellar options for a new contact center partner. 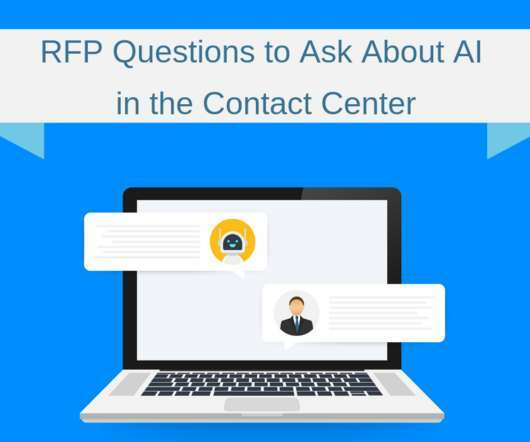 But are you asking the right questions about artificial intelligence? You’ve heard it before – stress is the outcome of reality not aligning with expectations. And nothing takes a toll on relationships quite as quickly as stress. 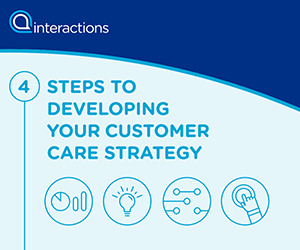 When outsourcing your company’s customer support – whether for the first time or the fifth time – the relationship is understandably complex. 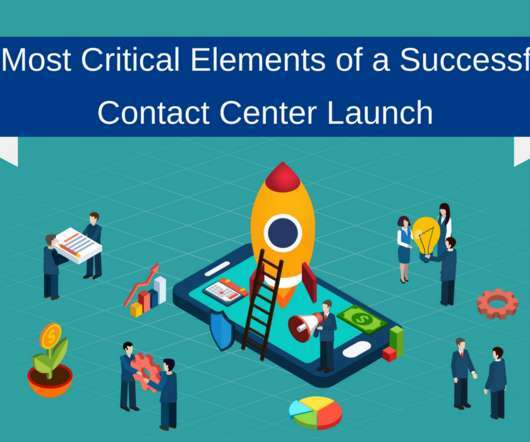 Contact center implementation is an art and a science, and over 24 years in business, we’ve learned exactly what it takes to make the smoothest transition possible. You’re no stranger to RFPs. 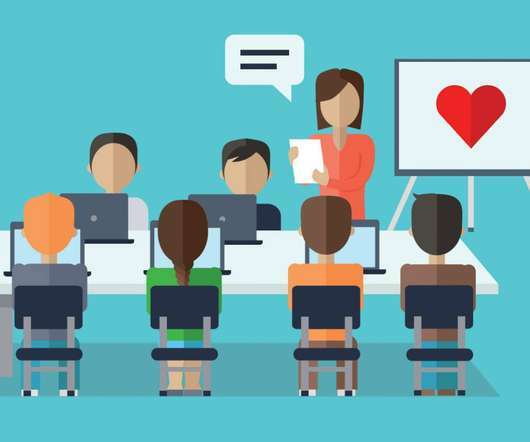 Love them or hate them, the undeniable truth is that they’re crucial to making informed business decisions about future vendors and partners. 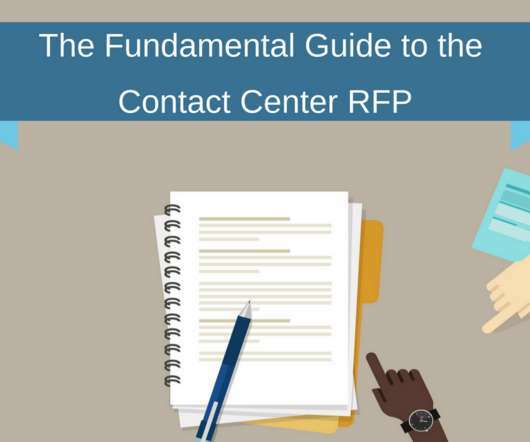 The purpose of a contact center RFP is no different: it’s an essential process to use when choosing an outsourcer. Four years ago, we reported that Americans would spend a forecasted $600 billion during the 2014 holiday season. In 2018, that number has skyrocketed to a massive $1.1 trillion, according to data from Deloitte , which is more than a quarter of annual retail sales. 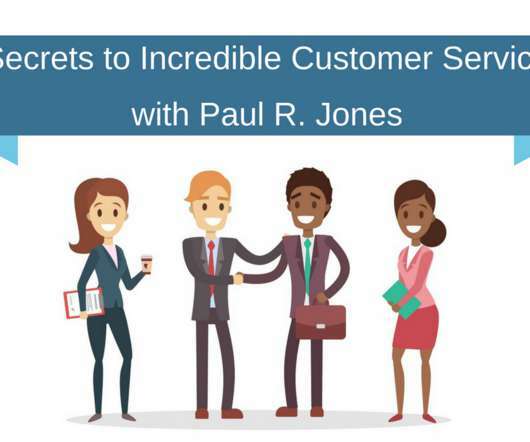 The only constant in the customer care world is change, and if you don’t keep up, you’ll be left behind. 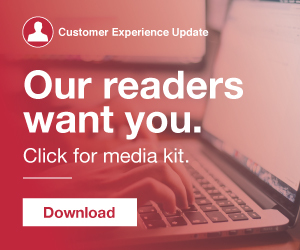 That’s why we’ve compiled these must-read articles to keep you updated and give you some food for thought as you think about the future of your outsourced customer care. 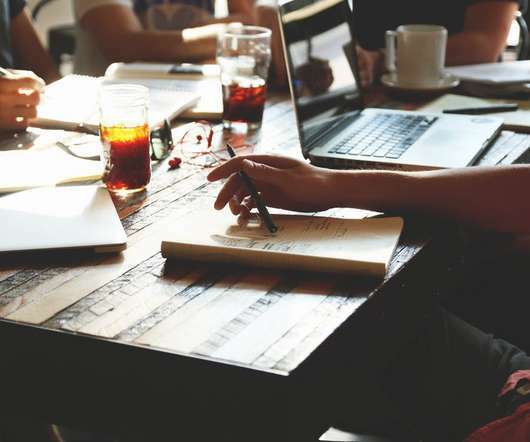 Your company is quick to outsource a handful of operational functions without a second thought – think: maintenance and cleaning crews, office supplies and equipment, and coffee and catering, among many others. 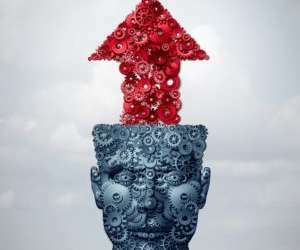 If your company is beginning the fiscal year in April, you likely have a stream of questions flowing through your mind. Are your goals for the fiscal year lining up with long-term priorities? 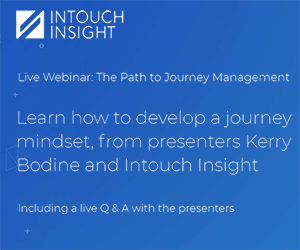 Will your target budget support those goals? If you answered the headline with a yes – give yourself a major pat on the back. You are out there setting the standard for others to follow (And please, get in touch so we can get you signed on for a guest blog spot). 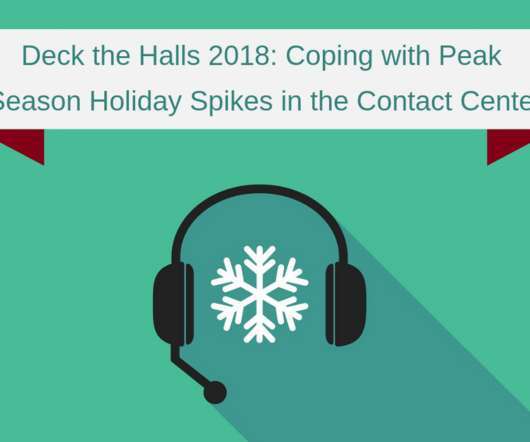 It was the most wonderful time of the year and although some staff members are ready to get back into action straight away for the new year, some staff members need a little nudge. Ever have one of those days when you simply don’t want to talk to anyone? 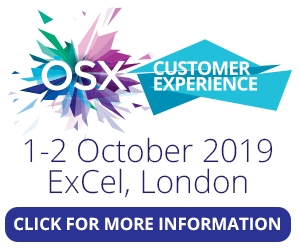 That day inevitably coincides with the renewed urgency of the task you’ve been procrastinating over: calling customer service to fix your computer/check your warranty/renew your membership/reset your password. 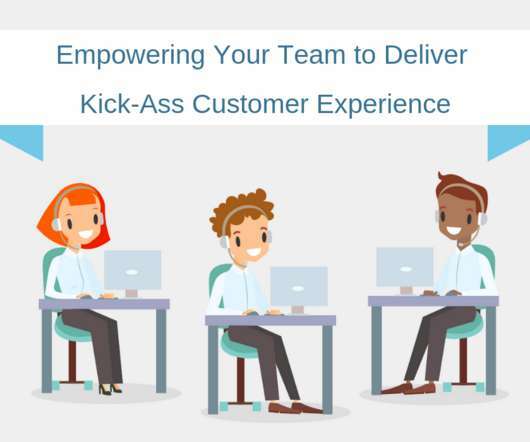 At first glance, attrition seems like a chink in the armor for contact centers. 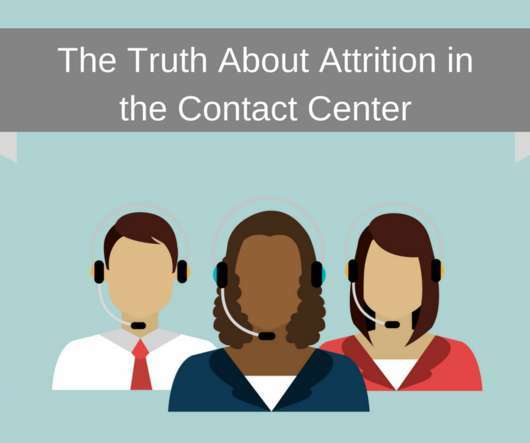 Across every industry, the fact that people leave their jobs and move on is a basic truth, but in the contact center, the attrition metric receives quite of a bit of negative attention. 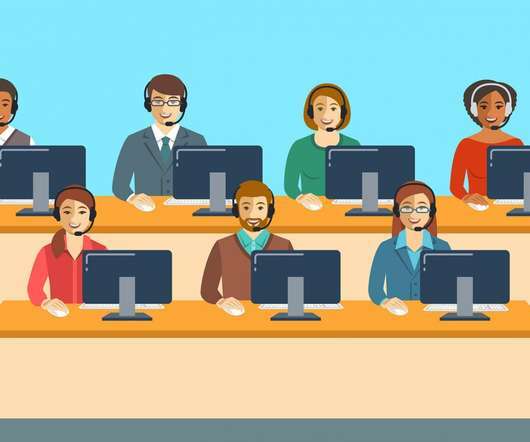 We already know most people hate calling tech support and even in basic customer service scenarios, consumers prefer to use self-serve options over contacting a customer service agent directly. 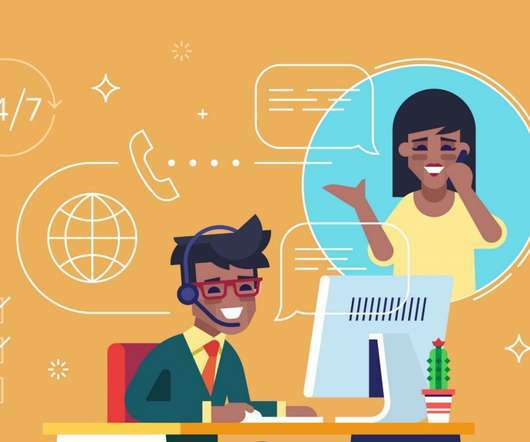 In a world fueled by technology and a culture plagued by busy-ness, where many people turn to texting and instant messaging as their first and fastest route of communication, it makes sense why live chat is a growing channel for customer support. 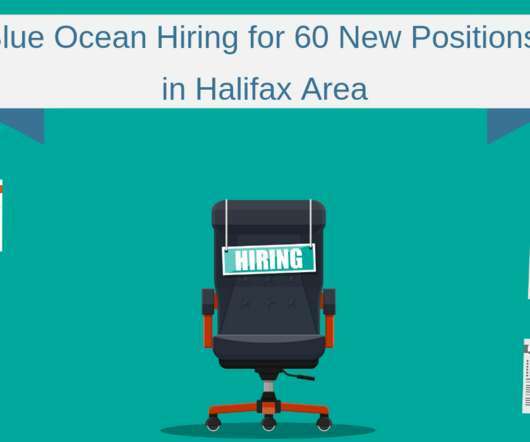 Blue Ocean, an international outsourced contact center servicing North America, is excited to begin hiring for 60 new jobs in the Halifax area. 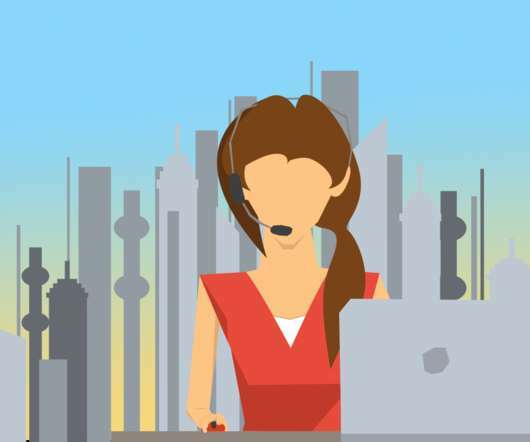 These new jobs come after a long-time client, and world-leader in travel insurance, expanded their call center business with Blue Ocean. Siri, Alexa, and OK Google… these are the virtual interactions that Sci-Fi movies have portrayed for decades past. The future is, it seems, here at our fingertips. 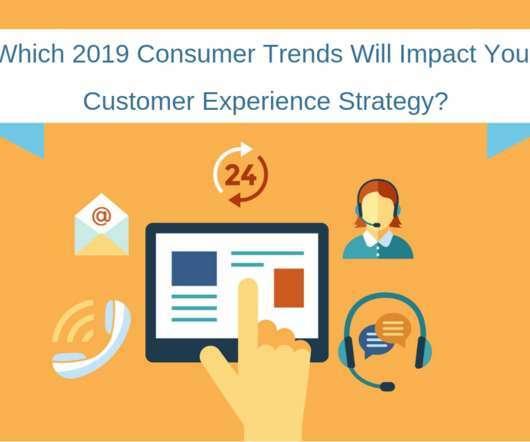 These technologies are sparking new expectations in today’s consumers on an almost daily basis. 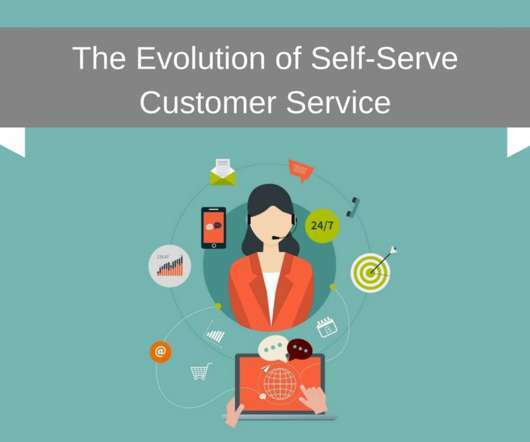 The evolution of the self-serve customer service solution isn’t exactly headline news as we enter this new year. 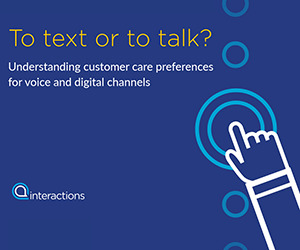 We all know that many, if not most, consumers today prefer to avoid interacting with a live customer service representative if a self-serve option is available. 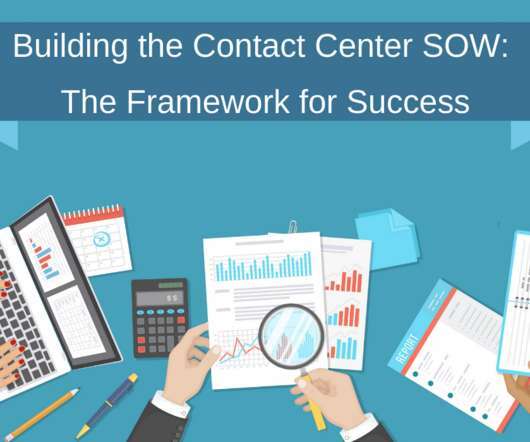 What makes a great contact center agent isn’t as easy to define as you might expect. 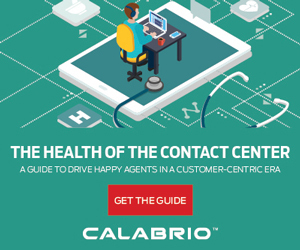 To find how contact centers are navigating the transition to omnichannel customer service, Calabrio surveyed more than 1,000 marketing and customer experience leaders in the U.S. and U.K. about their digital customer communication strategies. Read the report to find out what was uncovered. Say hello to the future: the robots are right here. Artificial intelligence is flipping all kinds of traditional business models on their heads. 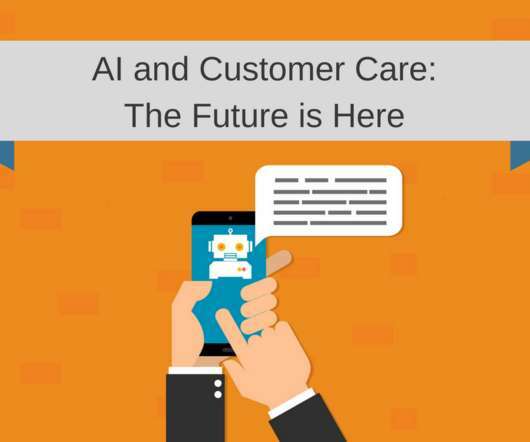 In the customer support space, AI is changing the customer experience for better or for worse depending on the elegance of your deployment.